Traffic-Pond is an Advertising Website where you can promote your website for free. 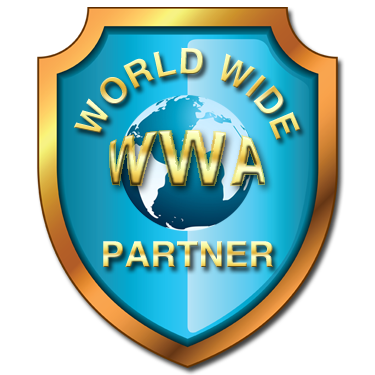 You can earn free traffic by viewing other members sites or you can buy affordable advertising packages. Note: Traffic-Pond is NOT an Internet Investment Program, Matrix, MLM or "Get Rich Quick Scheme", We are an Advertising Platform, a Free Manual Traffic Exchange. Is Traffic-Pond is Free to Join? Yes, Traffic-Pond is Free to Join. When you first sign up for Traffic-Pond.com, you are a Free Member. Any user can remain a free member and continue to enjoy free benefits for the term of their membership. However, If you want to receive the maximum benefits from Traffic-Pond you can choose one of our upgrade options. Traffic exchanges are online services where affiliates and web site owners trade traffic. Other members of Traffic-Pond will view your web site when you visit the sites of other members. You can promote your Websites, Banners, Square Banners and Text Ads. All Members are paid Cash once a month. 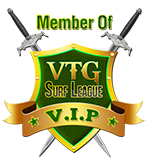 Payout at $8.00 for all members. Complete your account PROFILE so we can pay you your commissions. Important Note: Please read also our Terms of Service. No Refunds. All payments made for Advertising, upgrades or any other purchases made on Traffic-Pond are absolutely final and non-refundable.